CHARLOTTE AMALIE — Governor Kenneth Mapp expressed his condolences today to the family, friends and many fans of acclaimed singer and civil rights activist, Aretha Franklin. 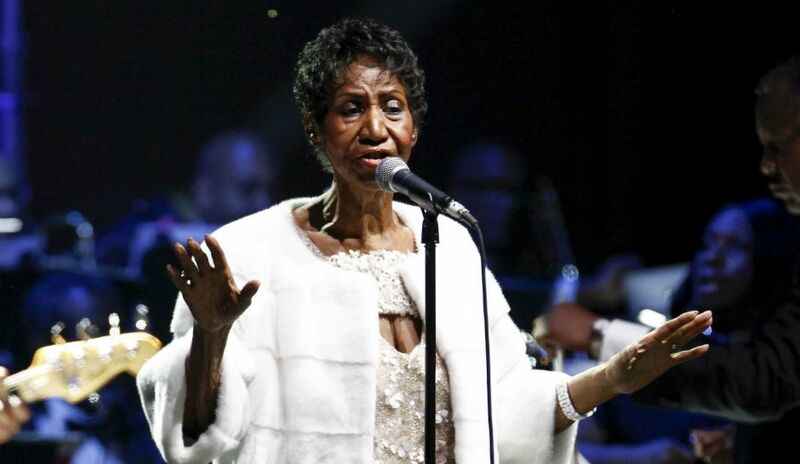 Franklin, who passed away early Wednesday, was known internationally as the Queen of Soul and had 40 Grammy nominations during her more than six decade career in music. She performed at the inaugural events of three U.S. presidents – Jimmy Carter, Bill Clinton and Barack Obama. Mapp said that he joins the millions of others around the world paying tribute today to the iconic entertainer and civil rights leader. UNCOMMON CRIMINAL? Former St. Croix Senator Wayne James Guilty of Government Corruption!